A tight little live set from Brazilian genius Lenine – and one that's filled with all the sorts of things we've loved in his music over the years! If anything, the concert approach almost takes Lenine back to basics – working with a small group that really brings a sharp focus on his striking songwriting structures and his amazing work on guitar – used here as some sort of fuzzy, wah-wah monster that's wielded with effortless ease – bringing a lot of force to his vocals, which themselves maybe have an urgency we haven't heard in awhile – especially once the performance gets going! 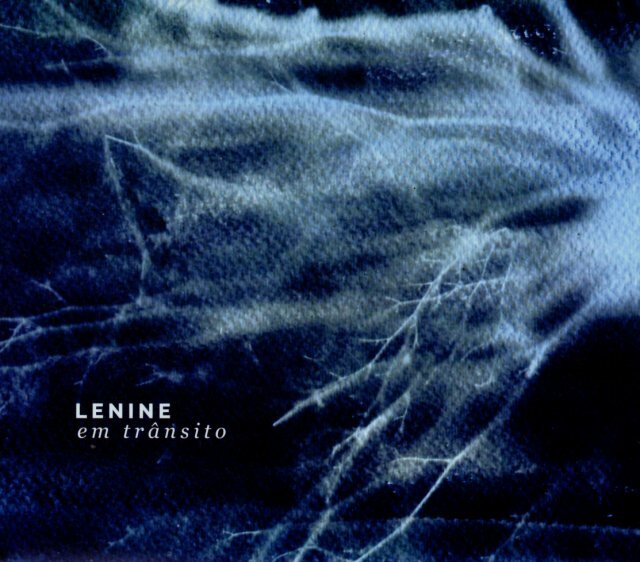 The whole thing's a great reminder of what made us love Lenine so much in the first place – and titles include "Virou Areia", "Intolerancia", "Lua Candeia", "Ogan Ere", "La Vem A Cidade", "Umbigo", "Sublinhe E Revele", and "Leve E Suave". © 1996-2019, Dusty Groove, Inc.